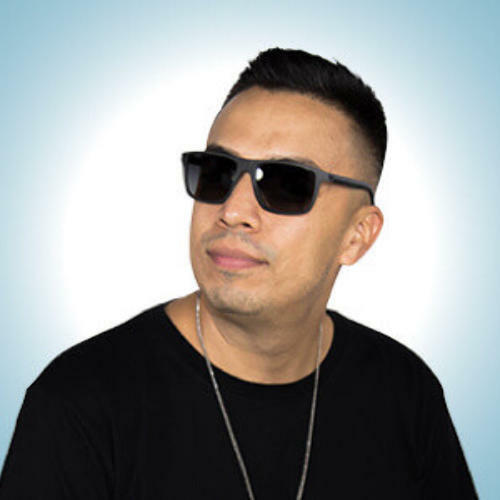 The latest venture in JD Live's daily grind is a spot on 98.5 FM CBS radio, where he has become a headlining mixshow DJ with over half a million listeners each week on the largest radio station in Las Vegas. In 2010 he became the music director for the popular mp3 pool ClubKillers.com. After making successful remixes it is inevitable that JD Live would show up in larger venues where he was currently recognized and resulted in becoming a resident DJ at the Flamingo GO Pool. With a host of remixes & mashup's in the last 5yrs and countless gigs in Las Vegas & around the country, JD Live has opened for world renowned producers and DJ's such as Afrojack, Diplo, DJ Snake, Calvin Harris, Skrillex, Steve Aoki & Tiesto to name a few. In 2010 he became the music director for the popular mp3 pool ClubKillers.com. After making successful remixes it is inevitable that JD Live would show up in larger venues where he was currently recognized and resulted in becoming a resident DJ at the Flamingo GO Pool.